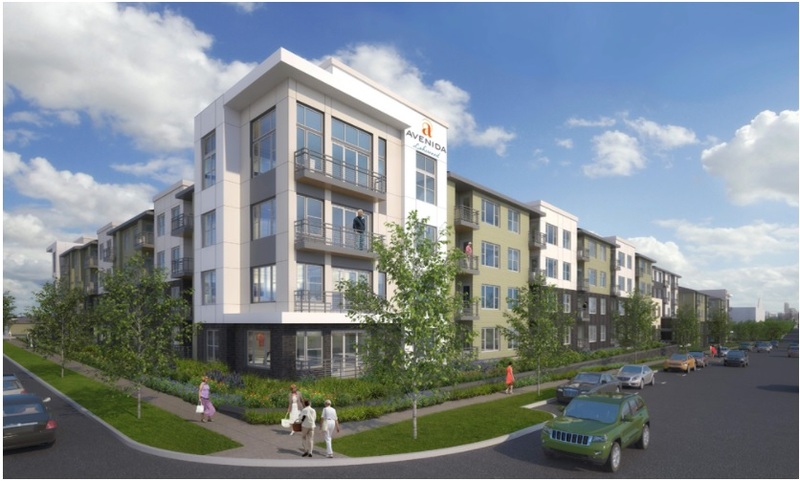 DENVER, Colo. – (RealEstateRama) — International award-winning KTGY Architecture + Planning announced today that Avenida Partners, LLC has begun construction of a new 230-unit service-enriched rental community for active adults age 55 and better in the metro Denver. Avenida Lakewood is located just six miles from downtown Denver and in the heart of Lakewood at the corner of Colfax Avenue and Owens Street. Avenida Lakewood is the centerpiece of the Oak Station Marketplace mixed-use development serving the newly-constructed W Light Rail Oak Station; and is within walking distance to King Soopers, a supermarket brand of Kroger, and many other shops and restaurants. Notable locations such as Colorado Mills Mall, Westland Town Center, St. Anthony Medical Center and the Denver Federal Center are all nearby. Avenida Lakewood features three creative garden courtyards, a wide variety of interior amenities and activities happening all day, every day. “What makes Avenida Lakewood unique is its ‘S’-shaped configuration organized around three distinct and lushly landscaped courtyards, for active, passive, pool and poolside activities topped-off with the rooftop ‘sky lounge’ with private indoor/outdoor entertainment areas with views of the Rocky Mountain foothills and the downtown skyline, an exceptional feature in this area,” stated Willis. Willis notes that Avenida Lakewood’s design accommodates the slope of the site by creating a lower level at the bottommost end of the site and increasing the ceiling height in the amenity space at the center of the site. “The amenity space wraps the central courtyard boasting a heated saltwater pool, spa and outdoor dining; while the interior offers residents access to yoga and fitness rooms, beauty salon, lounge, TV room and movie theater, arts and crafts room; bistro/dining hall, living room, business center and conference area,” Willis said. Other community amenities include an elegant great room, pub and game room, dog park, outdoor patio and barbecue grills, garden plots, shuffleboard area and walking trails. Enclosed single-car garages and storage are also available for a small additional fee. The apartment homes at Avenida Lakewood range in size from 793 sq. ft. to 1,238 sq. ft. and include a mix of 92 one-bedroom apartments and 138 two-bedroom apartments. Some of the apartment features include a private balcony, granite countertops, wood cabinetry with designer hardware, stainless steel appliances, and washer and dryer in all homes. The presale office is slated for opening in May 2018. The community grand opening is planned for spring 2019. For more information about Avenida Lakewood, visit AvenidaLakewood.com. 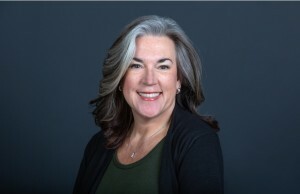 Founded in 1991, Avenida Partners, LLC is a diversified real estate development, investment and property management firm focused solely on building a new generation of Active Adult market rate rental communities that are intelligently designed for the current and future needs of today’s 55 and over population. Headquartered in Newport Beach, California, Avenida Partners has current developments in Oklahoma City, Oklahoma, Franklin, Tennessee; Lakewood, Colorado; Naperville, Illinois, and Memphis, Tennessee. 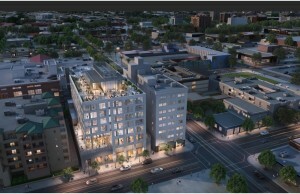 Avenida Partners is poised for continued expansion in additional high demand middle market infill locations. With an established senior housing development platform and a dynamic team of highly experienced professionals, Avenida brings expertise and commitment to its mission to provide a new and fresh living option for today’s seniors to right size their lives within a familiar location. With Avenida, seniors can enjoy a lifestyle that is physically invigorating, emotionally engaging, socially stimulating and financially attainable. For more information about Avenida Partners LLC, visit www.AvenidaPartners.com or email . Judges for the 2018 Gold Nugget Awards have recognized international award-winning firm KTGY Architecture + Planning at its annual competition for the firm’s design of 13 different residential developments.